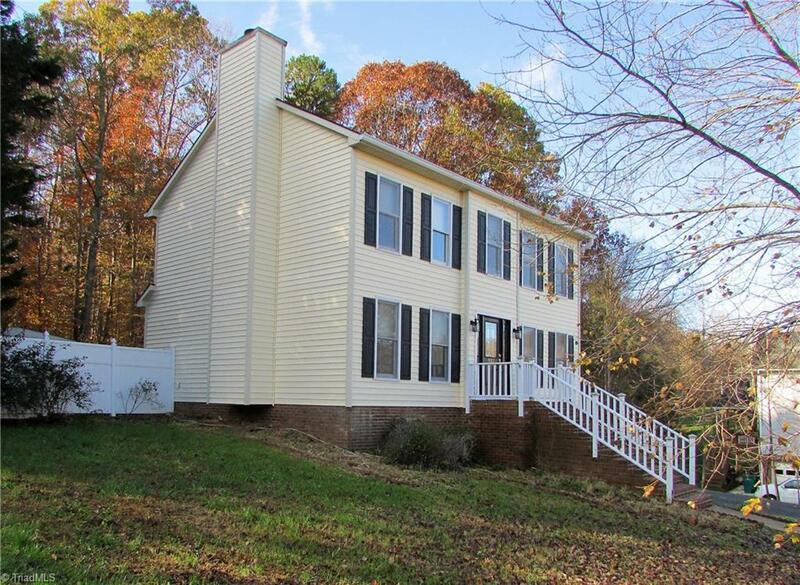 Wonderful home in a great Clemmons neighborhood and location. Close to highways, shopping, schools, churches and everything you need. Spacious eat in kitchen and formal dining room. Unfinished basement for future expansion or your workshop. Partially fenced yard backs to wooded area for privacy. New roof in 2016. Selling Office: Alemay Realty Inc.